When designing concrete mixes, fineness modulus of the fine aggregate alone is required for effective proportioning of mixes. This blog post explores the process of determining and calculating fineness modulus, and how to accordingly select proportions of coarse aggregate. Mercury or indicating fluid separations can occur in the columns of mercury-in-glass thermometers, as well as in non-mercury thermometers. 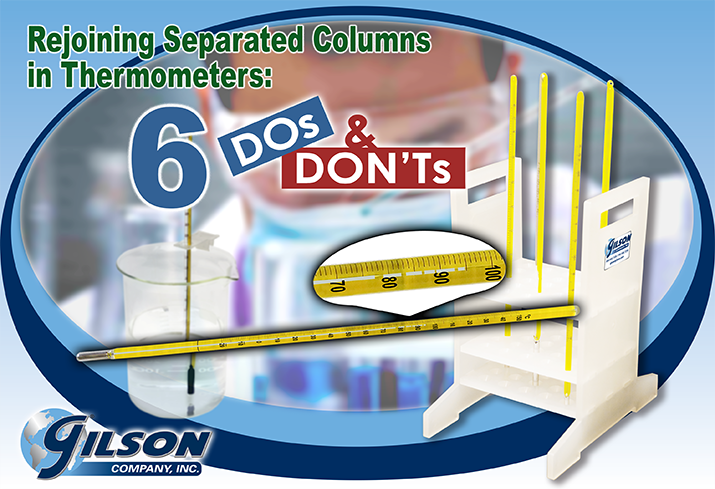 With expertise, caution and strict adherence to safety measures, the separated fluid can often be rejoined in the column by following some specific methods developed by others. 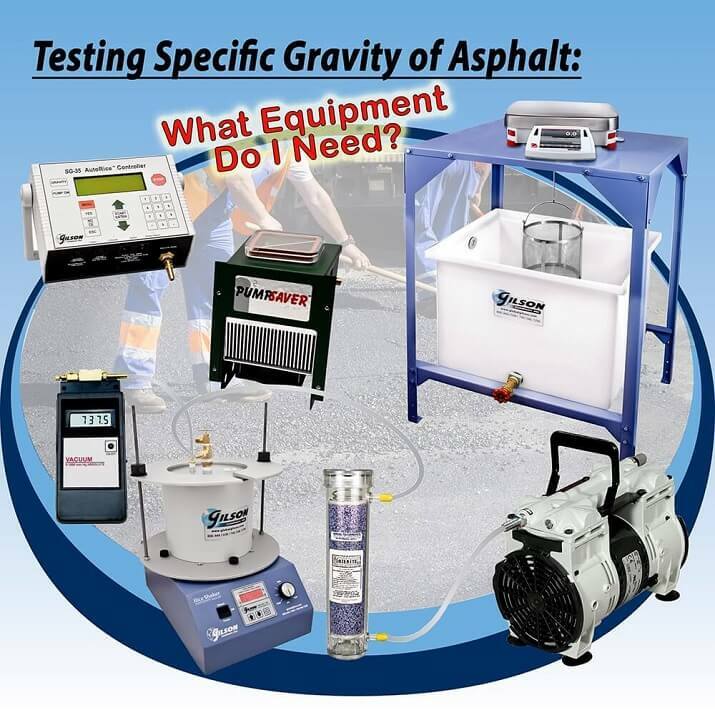 The Asphalt Rice Test is commonly used in determining theoretical maximum or asphalt specific gravity in accordance with ASTM and AASHTO standards. 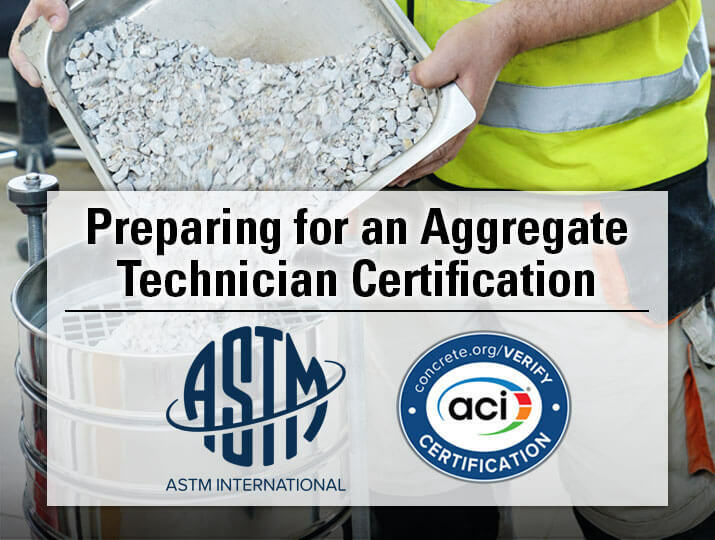 This blog post covers what you should know about the test and equipment available to help ensure testing in compliance with ASTM D2041 and AASHTO T 209. 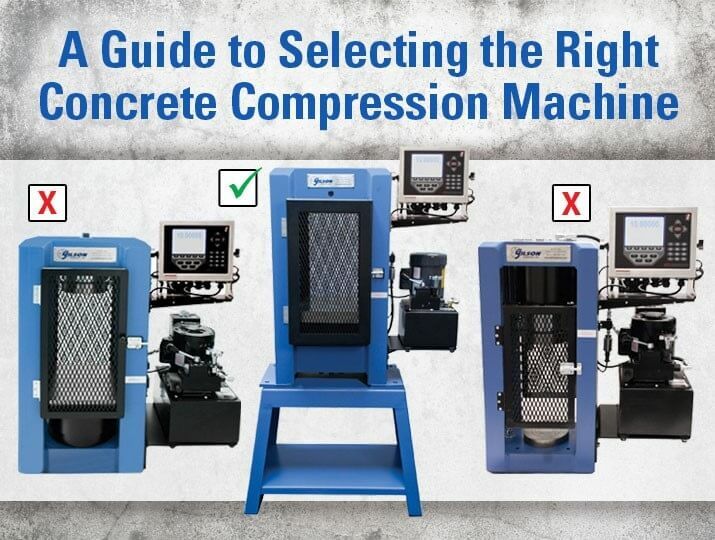 This 5-step guide is designed to help you select the specific concrete compression machine and adaptive accessories that best meet your laboratory concrete compressive testing needs. 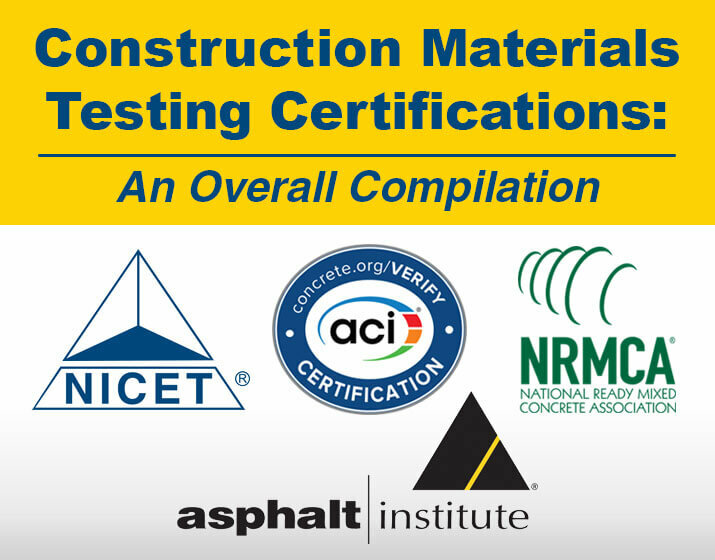 Over the past several months, we have explored various materials testing technician certifications and what it takes to achieve them. This final summary blog in the series includes what’s new, schedules for 2018 programs and testing, and a downloadable PDF Resource List. As any additional information becomes available, we will update the blog series accordingly. Ready to dig into what it takes to earn a soil technician certification? 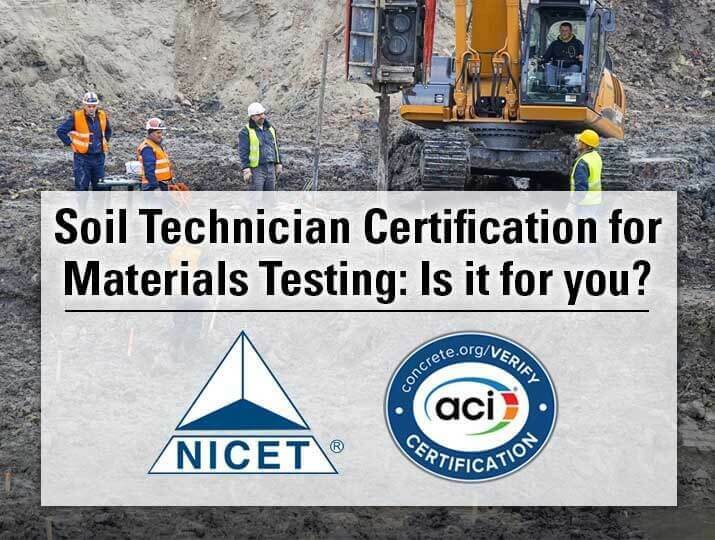 This blog post provides information on soil/geotechnical materials testing certifications and the resources that are available to help get you there. Gilson continues its series of blog posts on what to know when preparing for and taking a technician certification exam. 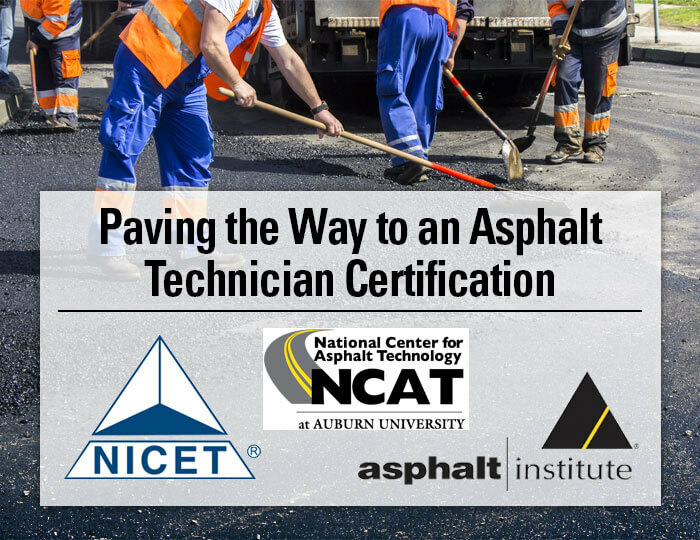 This third post covers asphalt technician certifications, and includes information and resources designed to help you with the process.